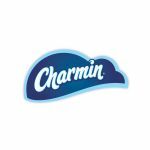 CINCINNATI--(BUSINESS WIRE)--Charmin has taken the next step in supporting responsible forest management by achieving Forest Stewardship Council® (FSC®) certification in its tissue paper products. 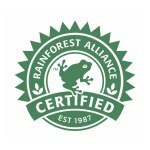 This month, Charmin also launched its newest tissue product innovation, Charmin Essentials, and with it the launch of FSC and Rainforest Alliance certification of Charmin Ultra Strong and Ultra Soft family of tissue products. Consumers can now find the FSC and Rainforest Alliance CertifiedTM seals on-pack, further solidifying its efforts and commitment to responsible papermaking by sourcing one hundred percent of the virgin fiber sourced for its products from responsibly managed sources. 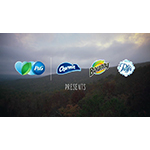 P&G reached this milestone, in part, by tapping into the World Wildlife Fund Global Forest & Trade Network's expertise in sourcing fiber from well-managed forests that protect wildlife habitat and the air and water upon which we all depend. 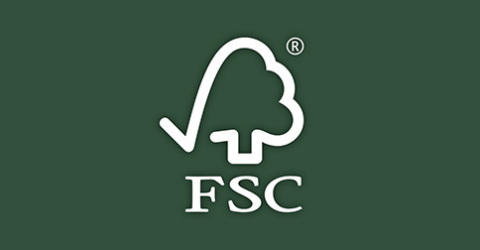 “We applaud P&G for putting the FSC label on its product, which sends a strong message about the importance of responsible forest management,” said Corey Brinkema, president of the Forest Stewardship Council US. 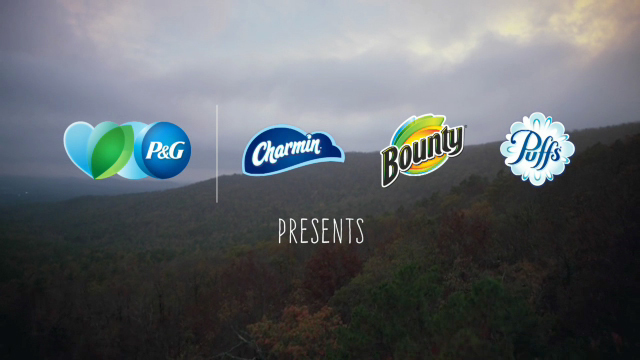 Today’s consumers want to be environmentally friendly and Charmin is proud to share information and insights on its approach to responsible papermaking to empower its consumers to do the same to make informed decisions. 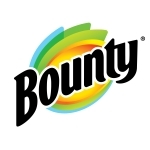 Consumers will now find in-depth sustainability webpages to learn more about what P&G is doing to keep environmental impact top of mind for their favorite products. 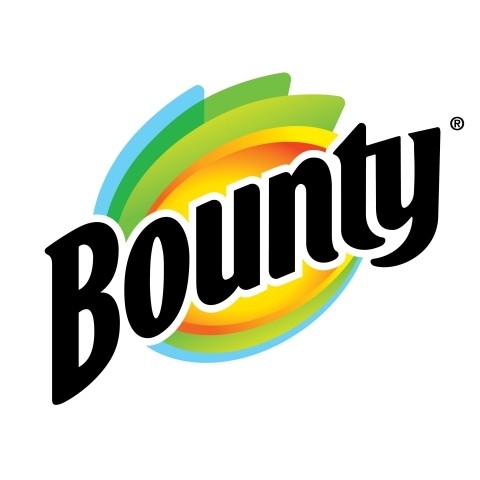 “By sourcing from responsibly-managed forests, P&G sets an example of environmental and social responsibility for other companies, and for their customers,” said Richard Donovan, senior vice president and president of forestry, the Rainforest Alliance. 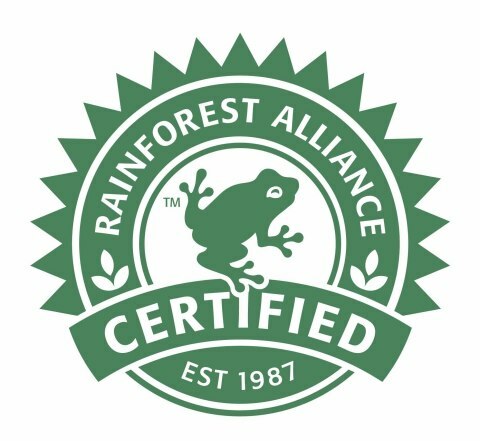 To learn more about Charmin’s environmental commitments and progress, please visit the Charmin Sustainability Page. 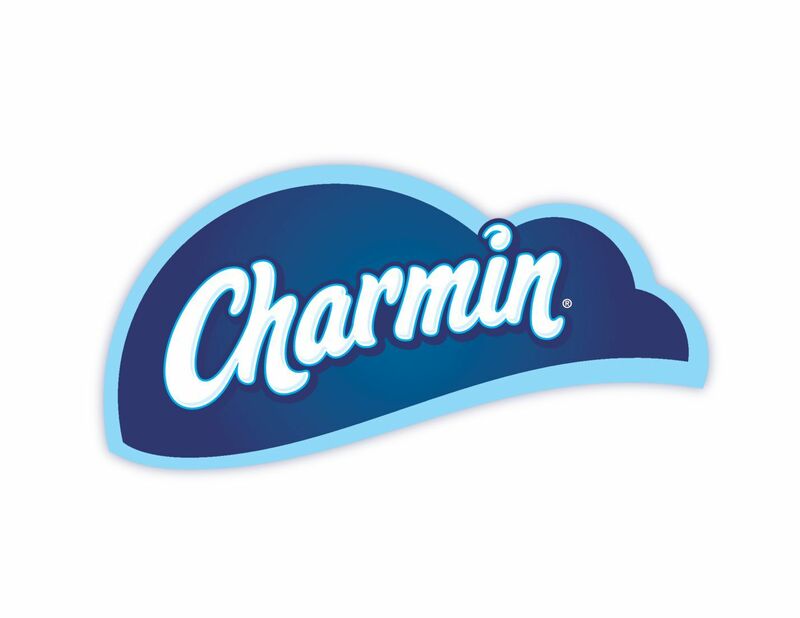 Charmin has been America's most popular toilet paper for more than 25 years. In the U.S., P&G offers Charmin Ultra Soft and Charmin Ultra Strong - premium two-ply toilet paper; Charmin Basic - a one-ply toilet paper; Charmin Sensitive - with gentle and soothing lotion with a touch of aloe & vitamin E; Charmin Essentials – a long-lasting toilet paper. For more information on Charmin, visit http://www.charmin.com. 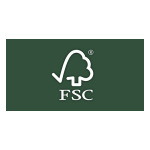 See label code: FSC® C100701.